The controversial tampon tax has been brought back into the public attention as Girls’ Access to Education and Health Products Bill passed in Youth Parliament this morning. The bill aims to increase access to female sanitary products for girls aged 12 to 25 with vouchers that either subsidise the GST or the entire cost of sanitary products, depending on their health care status. ­Sponsoring team member ­­­Brianna Kline said the ‘tampon tax‘ is unfair on women and that menstruating is not a choice. “Everyone in society should be treated equally in all areas of life, whether it be health or education. And for the 50.2% majority of women, that is just not the case,” she said. And the Melbourne Period Project, who provides sanitary products to women and transgender men experiencing homelessness, are also on board. Founder and Managing Director Donna Stolzenberg comments on the real effects that poor access to sanitary products has on people that menstruate. “You can’t free bleed, it’s a hygiene problem. Not only that you ruin your clothing, but also it’s embarrassing. There’s a loss of dignity and humiliation,” Ms Stolzenberg said. “Women need to use something. The knock on effects of not having adequate sanitary supplies can be huge. They’re making the choice: do I eat today, or do I buy tampons? Do I buy tampons today or feed the children? “Some people have said for a $4 packet of tampons, it’s only an extra 40 cents. But that 40 cents can mean the difference between: ‘I can afford them‘ or ‘I need to steal them‘,” Ms Stolzenberg said. The bill attracted lively debate within the Legislative Assembly. While both sides agreed with the sentiment of the bill, the opposition contested its logistics as well as its limited jurisdiction. They argued the age and healthcare status restrictions would just create more inequality. “We truly agree all women deserve equitable access to sanitary items, but the bill put forward does not have the strength to address the problem in front of us,” Overnewton Anglican Community College student Frank Cimone said. Alongside the voucher scheme, the bill also includes a mandatory education program in schools, which is designed to raise awareness and de-stigmatise menstruation. “The general repulsed reaction received from such a normal part of society is wrong.” Miss Kline said. And Stolzenberg urges the public to view sanitary products as a necessity because of the vital role it plays in healthcare. “There’s no GST on condoms because it’s seen as health promoting,” she said. Despite the rigorous debate, the bill passed Youth Parliament with amendments to include people of all ages and health care status in the proposed scheme. The bill will now be passed on to Minister for Youth Affairs Jenny Mikakos for consideration. 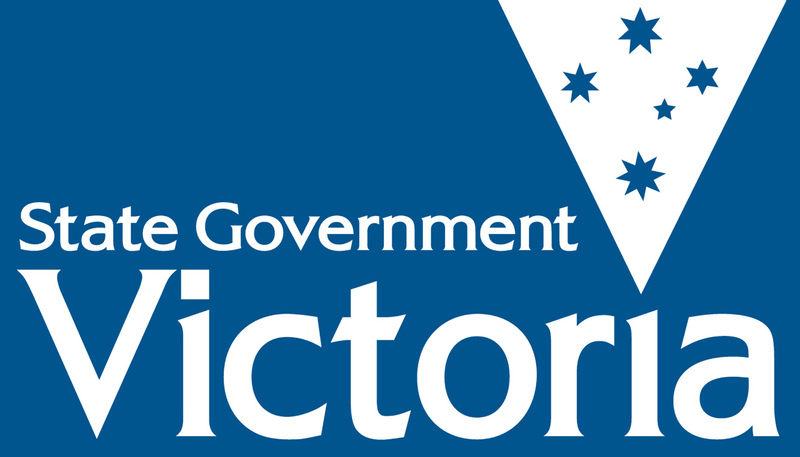 Posted on June 30, 2016 June 30, 2016 by vicpressgalleryPosted in 2016Tagged Ivanhoe girls, Melbourne Period Project, sanitary products, Tampon Tax, YMCA Victoria, Youth Parliament.